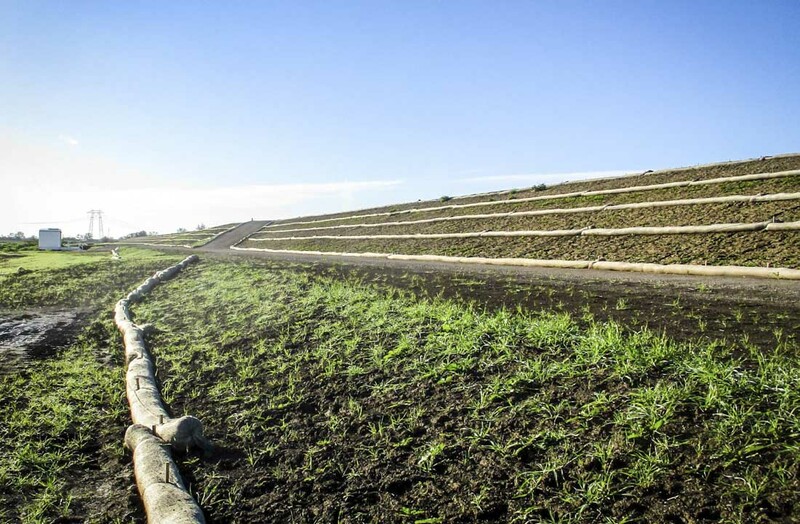 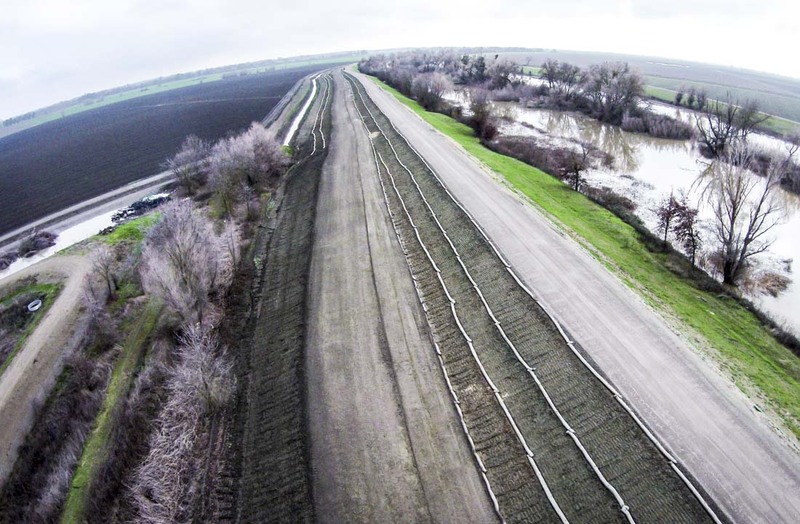 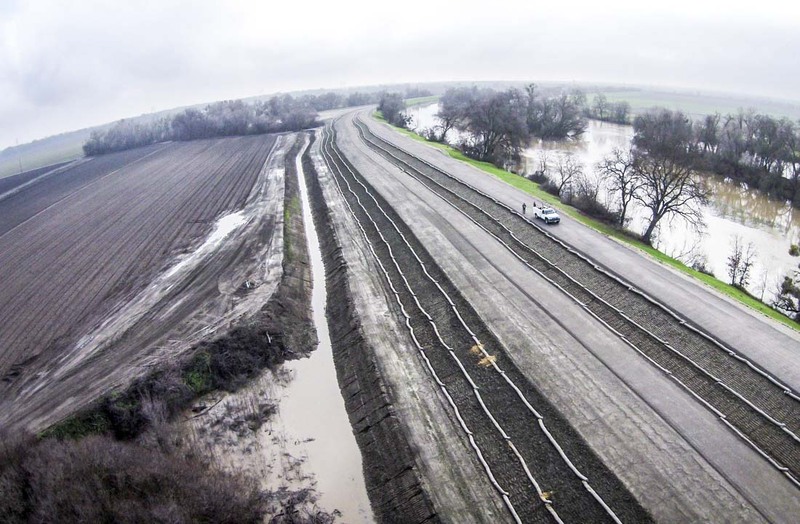 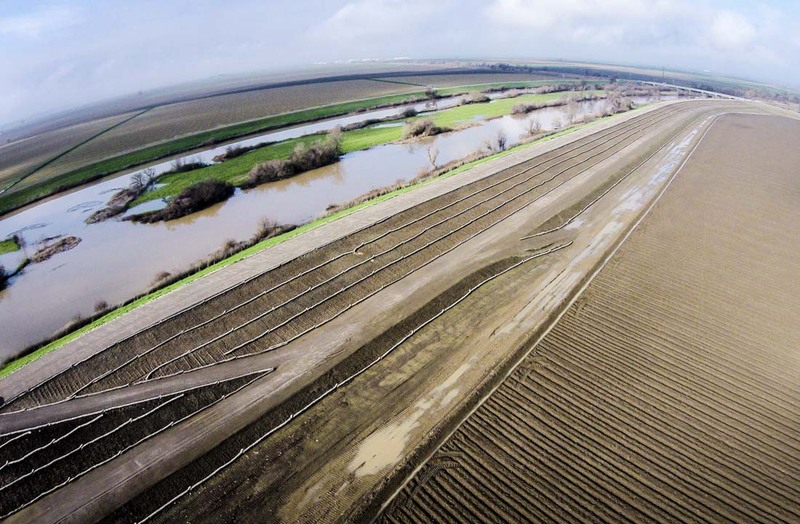 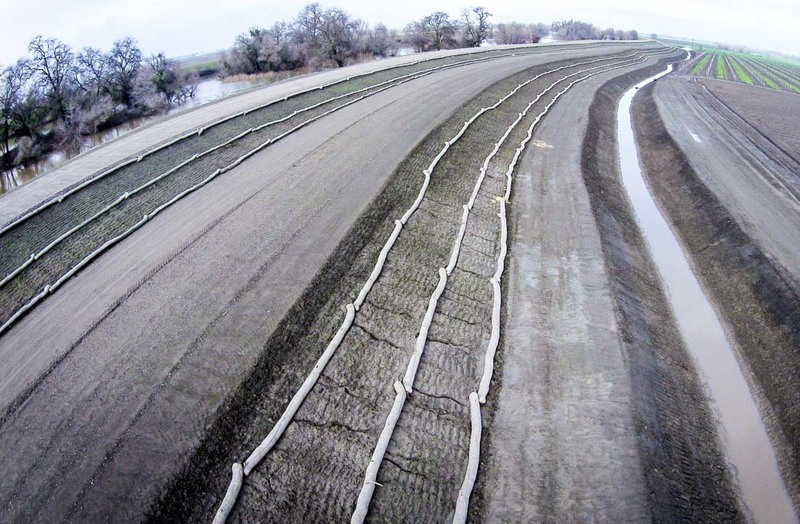 The Knights Landing Ridge Cut (KLRC) Levee Improvement Project (project) is located approximately 1 mile south of the town of Knights Landing in western Yolo County. 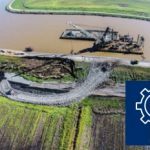 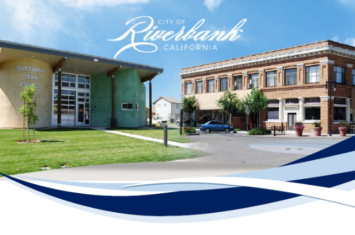 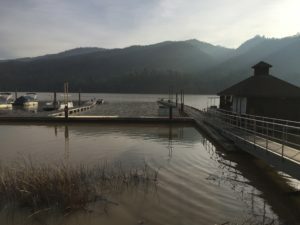 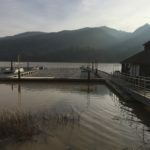 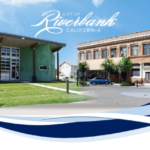 The project was focused on the remediation of approximately 3.5 miles of the eastern levee of the KLRC using borrow material extracted from an existing stockpile located near Old River at the Fremont Weir State Wildlife Area. 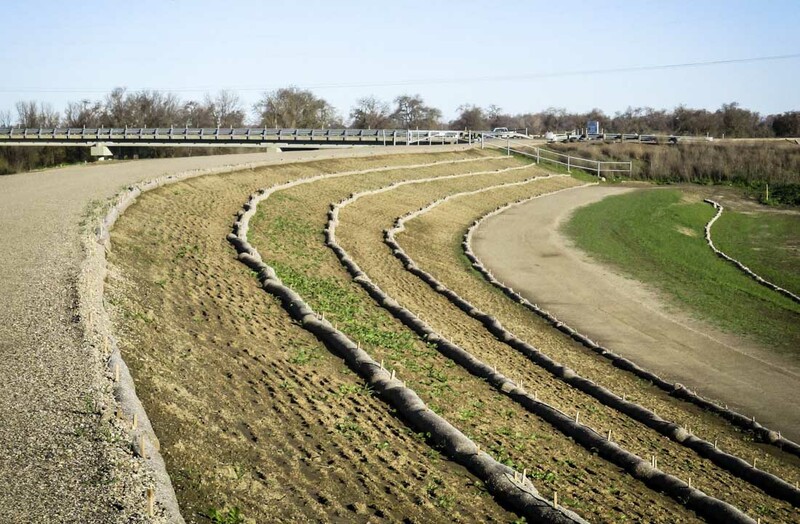 The objective of the KLRC project was to eliminate the cause of landside levee slope failures by replacing the landside levee face with lean clay, constructing a spoils berm, and filling low spots along the levee crown to restore a minimum of 3 feet of freeboard. 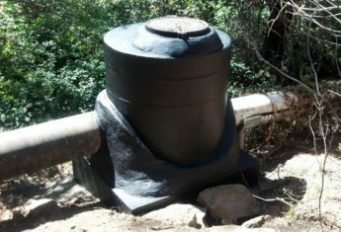 The project also consisted of replacing two pump stations, and relocating portions the drainage ditches affected by the construction. 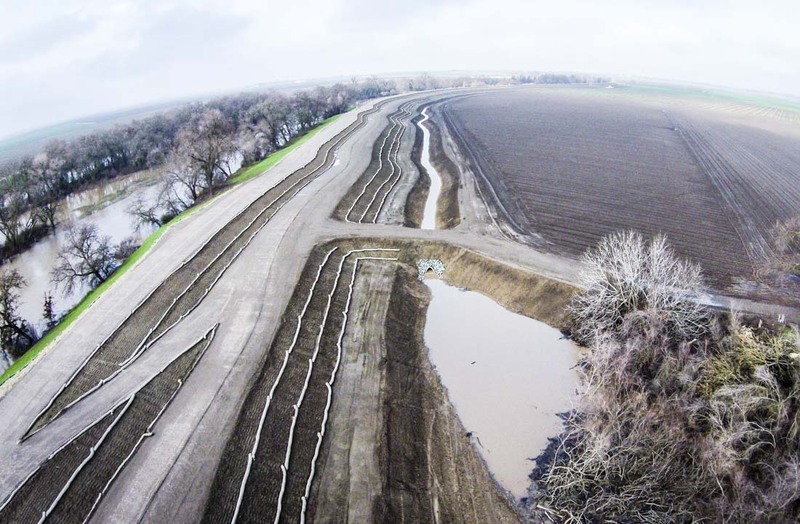 Kjeldsen, Sinnock & Neudeck, Inc (KSN) was the civil engineering consultant for the Knights Landing Ridge Drainage District. 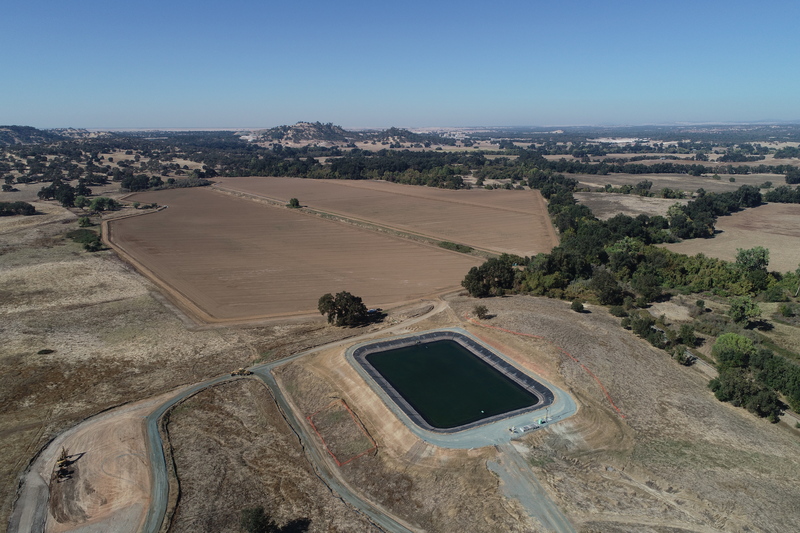 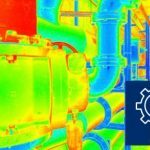 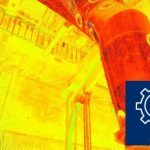 The full scope of KSN services included project planning, grant management, permitting, design, mapping, surveying, utility coordination, preparation of plans and specifications, bidding, project management, construction management, and construction inspection. 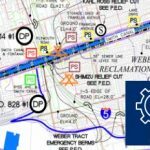 The project is anticipated to be completed in 2016 with an estimated total project cost of $8,000,000.